As guided by the Butte County Strategic Arts Education Plan, the Butte County Office of Education formed the North State Arts Education Consortium (NSAEC) in partnership with six other county offices of education (Glenn, Lassen, Modoc, Siskiyou, Tehama, and Trinity). This consortium has come together to enhance arts education for students in schools throughout northern California. The nine month project which runs from January through August, 2019 will provide professional learning that targets teachers in rural schools and monetary support for instruments and other VAPA equipment. Funding is provided from the California Department of Education's Student Support funds. As part of this program we will hold an arts education institute in Redding in July! 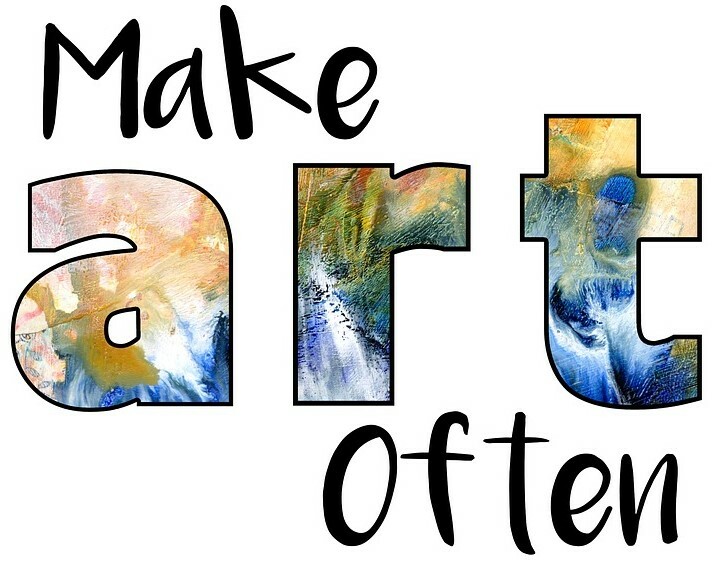 BCOE's VAPA Education Program helps districts, schools, and teachers provide every prek-12 student in Butte County, equity, access and excellence in arts education. We believe every student deserves the opportunity to create, to perform, to learn about and to experience the arts in all forms including music, theater, dance and the visual arts, both in school and out of school, every day. We believe that all art teachers are heroes!